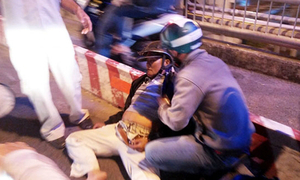 Netizens have been debating whether Tet is still right for the modern age. In a move apparently to cool off a heated debate among Vietnamese netizens over the Lunar New Year holiday, a government spokesman has said the country will not skip the traditional spring festival anytime soon. 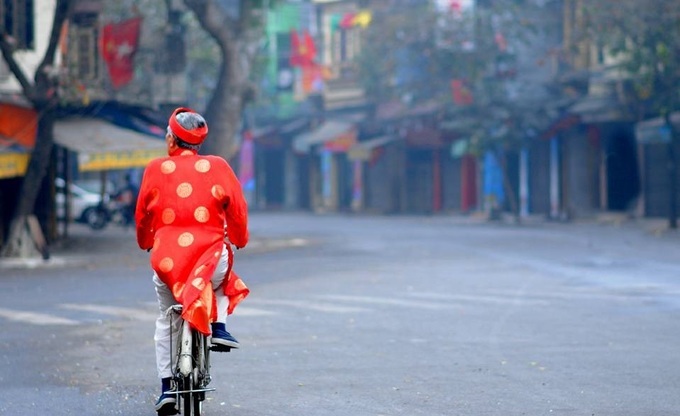 Vietnamese netizens have spent years arguing whether the country should break traditions and join most of the modern world in celebrating just one single New Year holiday, or it should keep observing the Lunar New Year, known in the country as Tet. The debate became unusually contentious ahead of Tet this year, which started in late January, with some suggesting that the government merge the two events together into one big spring festival. But Mai Tien Dung, who heads the Government Office, said at a press briefing on Friday that the government has not received any official proposals from any agencies on this matter. 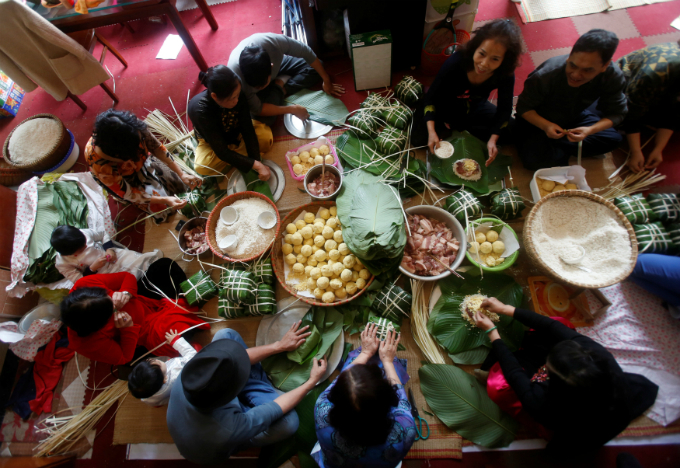 “The government has never discussed merging the holidays,” Dung said, calling Tet a “beautiful tradition” that needs to be preserved. The Lunar New Year is considered the most important in Vietnam, giving many a long enough period of time for family reunions. 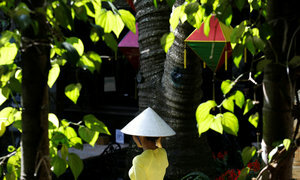 It is celebrated by Vietnamese and Chinese communities around the world. Opponents of the holiday said it comes with so much trouble and unnecessary rituals. For instance, so many migrant workers have to rush home for the holiday. The long break also impacts business especially when it involves international trade. Although never officially addressing those concerns, the Vietnam government has recently tried to keep the holiday more simple. This year, it pushed for a holiday with no fireworks and ordered officials not to visit or bring gifts to superiors. The recent week-long holiday was also shorter than the official break in the previous years. 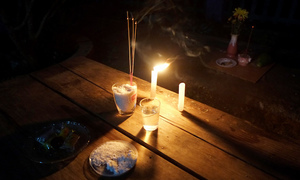 Carlyle Thayer, a Vietnam expert, said there is no reason Vietnam cannot continue to observe both New Years. “Traditions that bring family and friends together should be cherished,” he said in a note last month. He said companies and the government can adopt suitable policies to ensure that a skeletal staff is kept on duty to manage business affairs. He said Vietnam should keep Tet not only for traditional, cultural and national identity reasons, but also because there are many Vietnamese living abroad and that would be an opportunity for them to show off their traditions and for foreign friends and colleagues to connect with them. “This is a good example of soft power,” Thayer said. > So you think you know about Tet in Vietnam?